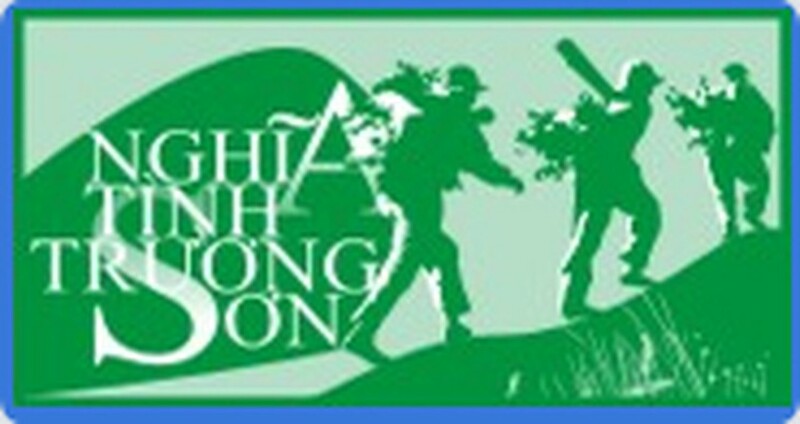 Out of gratitude for contributions made during the revolutionary era, Sai Gon Giai Phong Newspaper has launched a charitable program which aims to build 50 houses for war invalids, martyrs’ families and poor living in the Central Highlands province of Gia Lai, the area of Truong Son Road. Construction of a gratitude house for Ro Lan Dyon’s ethnic minority family started July 25 in Duc Co District. The project is financed by the Bank for Foreign Trade of Vietnam (Vietcombank), through the Nghia Tinh Truong Son (Sentimental Attachment for Truong Son Road) program of SGGP. The groundbreaking ceremony was attended by Mang Dung, Deputy Chairman of Gia Lai Province People’s Committee. On July 24, SGGP representatives met with leading military personnel of Quang Binh Province about offering 10 houses of gratitude for war invalids and martyrs’ families and poor people living on Truong Son Road. Ten houses, worth VND300 million (US$15,000) each, were financed by Phong Phu Corporation. The leading military personnel of Quang Binh Province will hand over the homes to war invalids, martyrs’ families and poor sometime before National Day (September 2). On the same day, SGGP and Phong Phu Corporation representatives also began construction of the first gratitude house for veteran Ho Uoi, who served in 559 army corps from 1964 – 1975. Groundbreaking ceremonies were held at Trung Doan Village or Lang Ho Village, which was the first military base of 559 army corps, located in the Le Thuy District of Quang Binh Province.